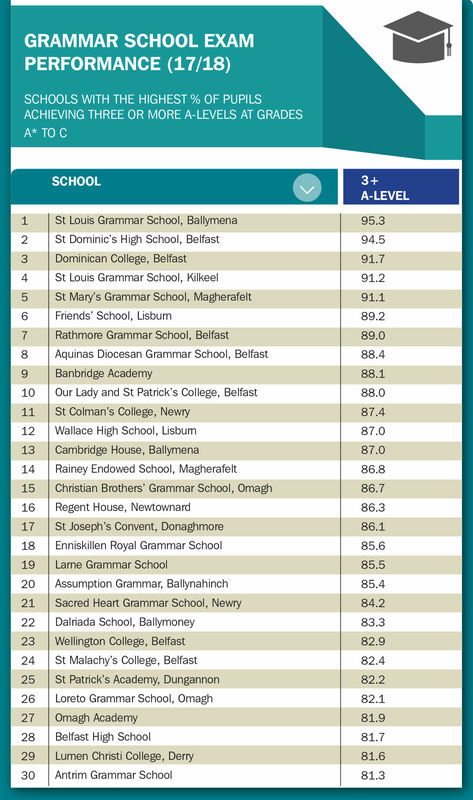 The Irish News A level results league table places Wellington College 23rd out of the top 30 Grammar schools in Northern Ireland and the top controlled Grammar school in Belfast for A level results. Well done to all pupils, staff and parents for the hard work and effort in this achievement. Welcome to the Wellington College website. We want all of our pupils to achieve the highest standards in all areas of their lives. Biology is a fascinating subject that allows us to make a real difference to tomorrow's world by helping us to explore and understand the world we live in today. Our world offers biologists many challenges. Today's biologists are involved in researching and understanding some of the most controversial advances in human knowledge including the cloning of embryos, designer babies and genetically modified food. Wellington runs the Duke of Edinburgh’s Awards Scheme for pupils in year 13. The Scheme encourages wider contacts and involvement. As direct entry Gold Award participants they take part in a wide range of activities focused on getting them involved in the wider community and in expanding their personal boundaries.